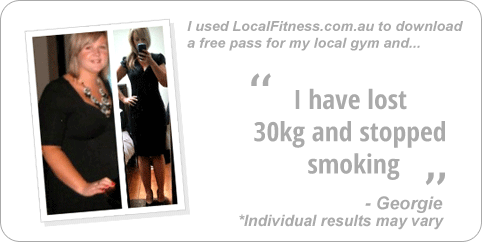 Why Re-Creation Health Clubs Keysborough? Welcome to Recreation Health Club 24 hour gym in Keysborough. 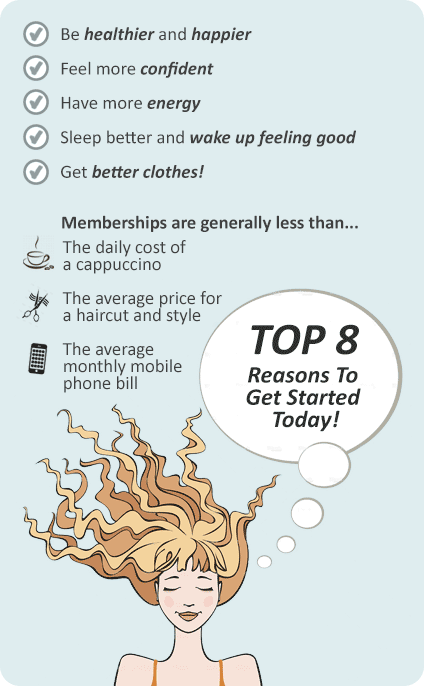 We invite you to come in and experience Re-Creation Health Clubs Keysborough! Start your trial today! 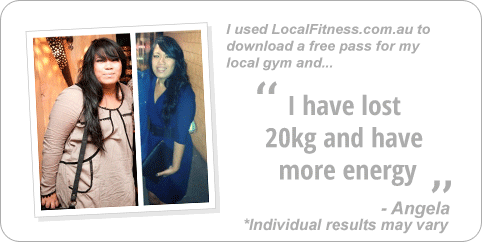 A fresh face for fitness in Keysborough. The Re-Creation Health Clubs refurbishments are now complete bringing a new Keysborough gym with a fresh look, a new attitude to fitness and sets a new standard for health and fitness in the community. Complete with a new fully equipped gym, brand new state of the art cardio equipment, 3 group fitness studios including boxing studio, cycle studio and aerobics studio, Keysborough personal training, private Keysborough women's gym and so much more. Combined with renowned services and facilities, Re-Creation Keysborough can help re-create your fitness! Welcome to our 24/7 Keysborough gym. Our Keysborough gym includes state of the art Panatta equipment. Train day or night with 24/7 Keysborough gym access. Rows of cardio over 2 levels. Only the best free-weight equipment from Hammer Strength. Ouyr friendly team will greet you when you arrive. Our Keysborough gym includes 2 levels of fitness. Indulge in luxury with our massage chairs. Get your abs ripped with our ab solo machine. Our Keysborough gym is open 24/7. Enjoy our pristine change room facilities. Join in with our Keysborough spin cycle classes. 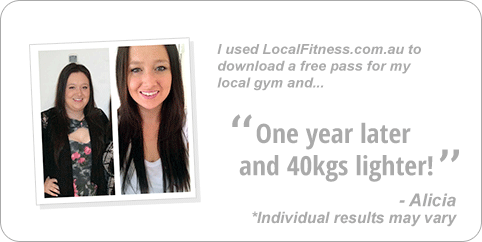 Fast track your results with Keysborough personal training. 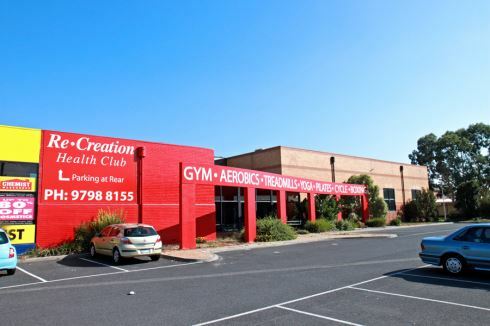 Re-Creation Health Clubs Keysborough just got better with one of Keysborough's largest in gym boxing circuit studios. The Keysborough boxing area is complete with speedballs, punch / kick bags, floor to ceiling balls. Come and experience boxing in Keysborough. Get involved with our many Keysborough boxing circuit classes. Complete with speedballs, punch / kick bags, floor to ceiling balls. A dedicated boxing studio in Keysborough. 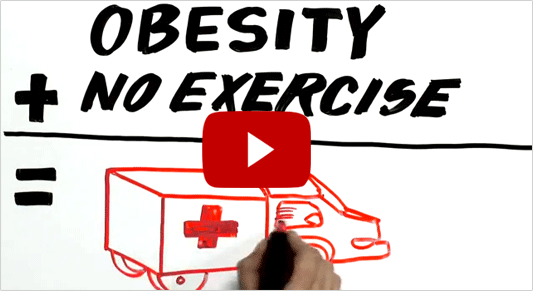 Enjoy a boxing cardio workout with Keysborough personal trainers. Are you ready to Kick Start your fitness at Re-Creation Keysborough? Our facility provides a variety of fully qualified and experienced Keysborough personal trainers that can help you achieve your goals, whether they be to lose weight, fitness strength training, or improve your sports performance. Our personal trainers can give you the kind of personal attention that keeps you motivated and really gets you results. Ask for a trainer that’s right for you! This is why at Re-Creation Health Clubs Keysborough we will help you make the transition into fitness as easily and as comfortably as possible. The first step is the tour to show you all the facilities and services you will enjoy. 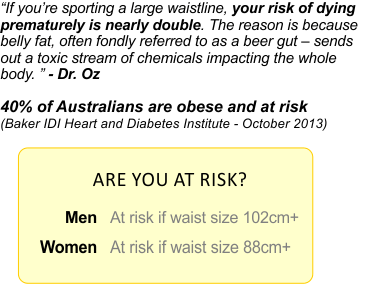 Enjoy your journey to a healthier and fitter you and most of all have fun!